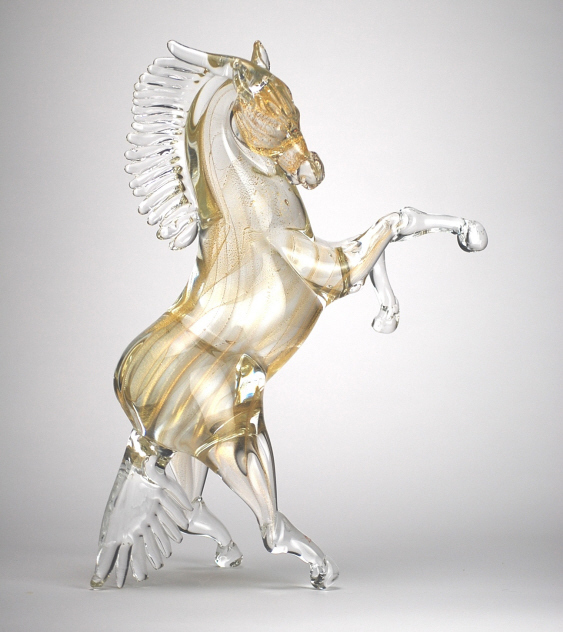 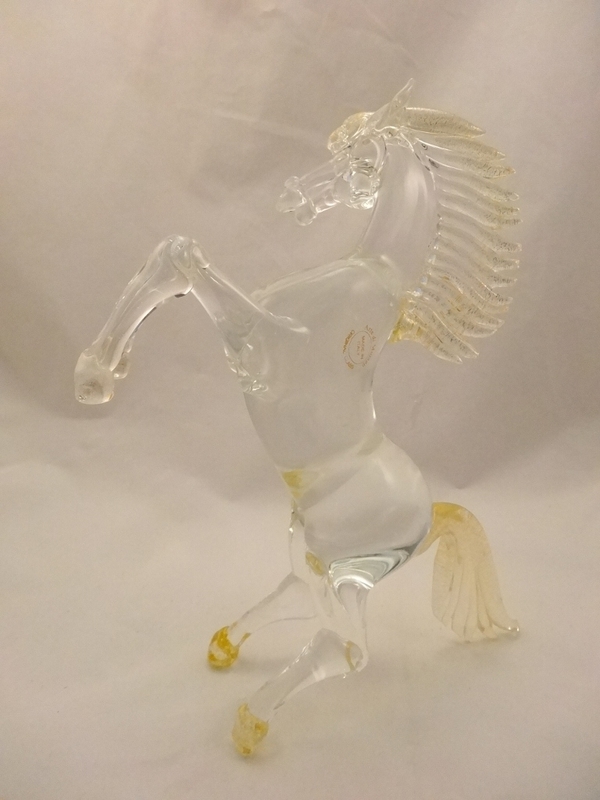 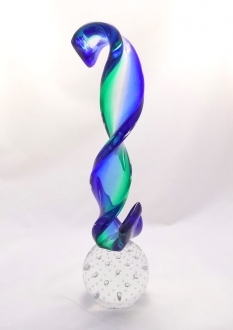 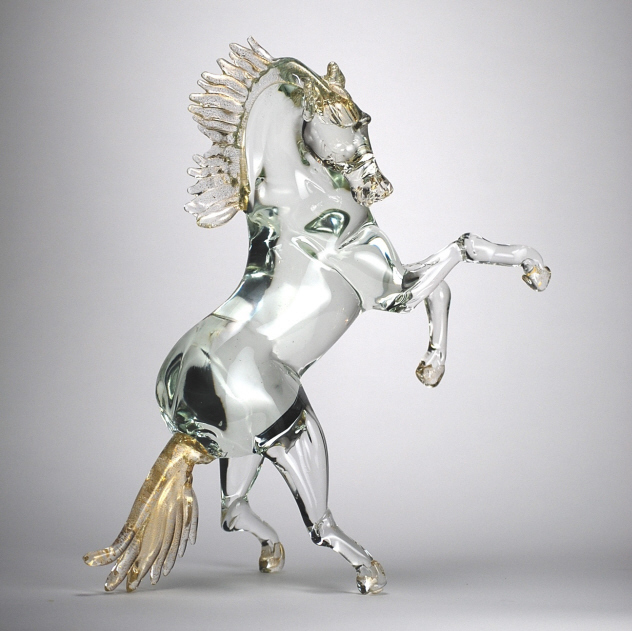 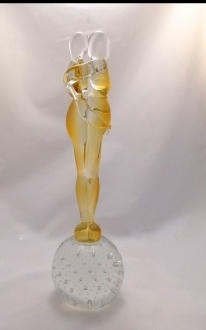 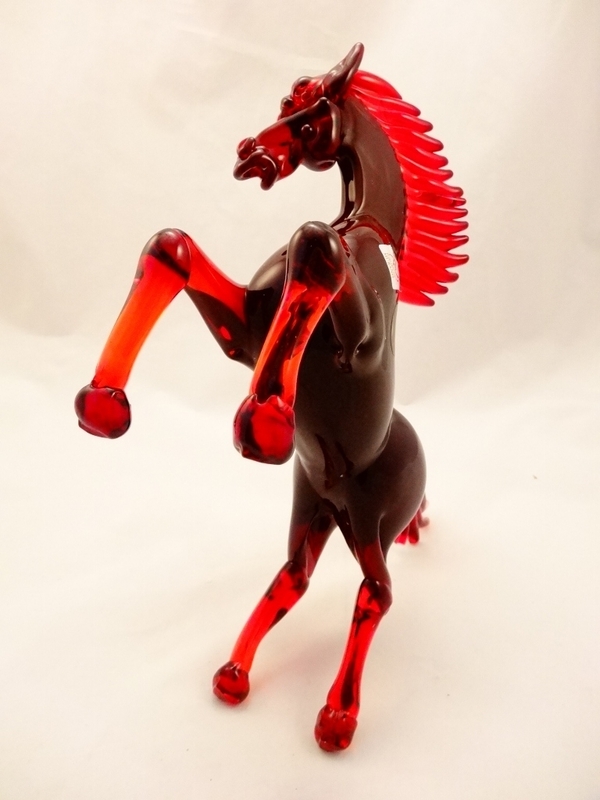 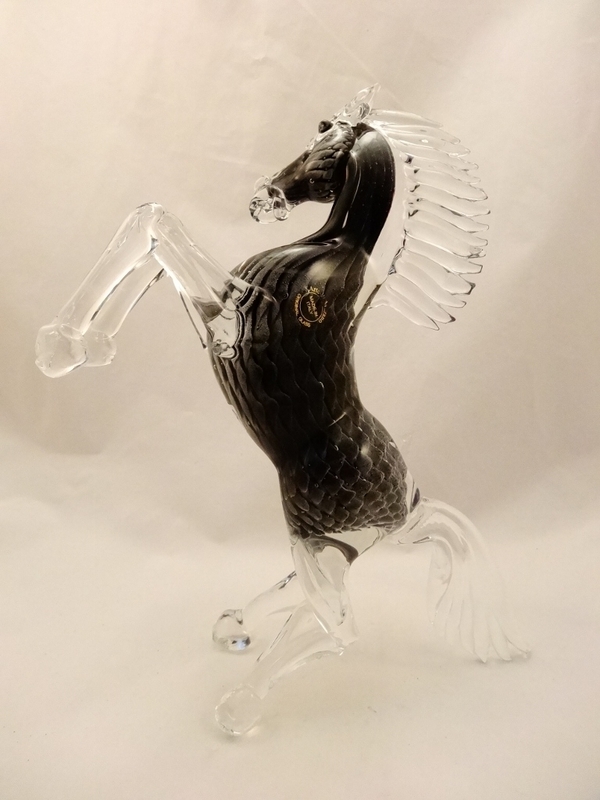 Murano Glass Crystal and Gold Horse - Murano Glass - Murano Glass Gifts Co.
Our Large Murano Glass Horse is 17" high. 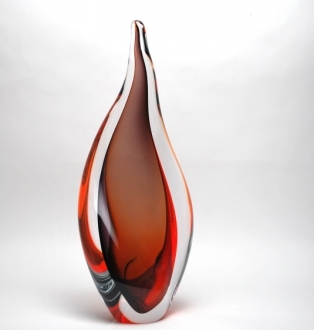 Looks stunning in any corner of your house. 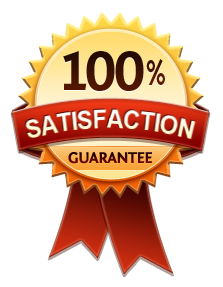 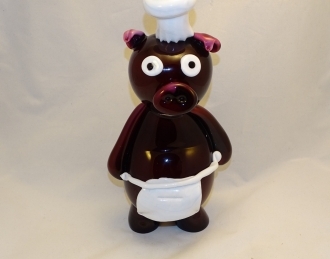 well serve as an excellent gift item. 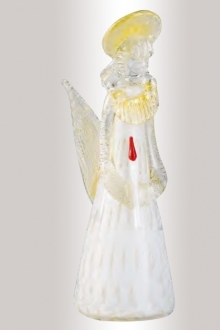 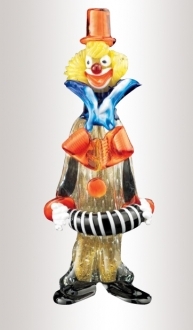 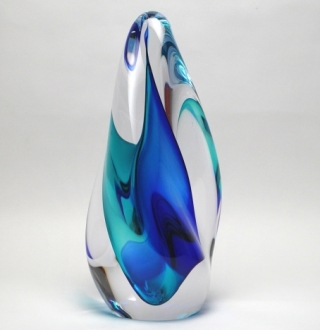 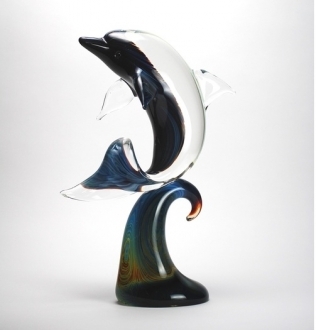 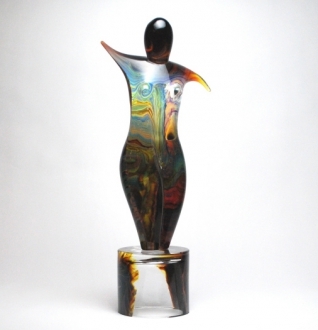 Made by hand by famous Murano Glass artist at Murano Island.